In a letter, agency officials said tests showed the firm's No-Sugar Added Blueberry Muffins contained more than twice the fat listed on nutrition labels. For instance, the label states that one serving – half of a muffin – contained 3.5 grams of fat. But the portion actually contained 9.4 grams of fat per half-muffin serving, about 170 percent beyond what the label said. 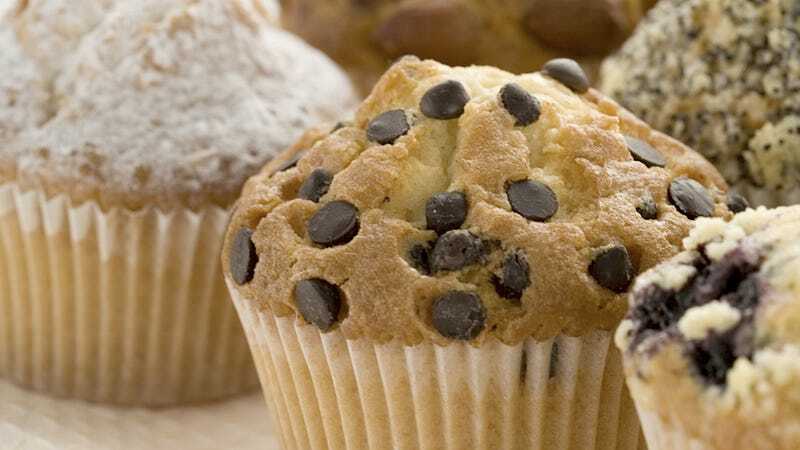 Another treat, Sugar-Free Double Chocolate Chip Muffins, contained about 444 percent more saturated fat than listed on the product label, the FDA said. For all you (and I can't imagine very many of you are reading this, but just in case) conservatives decrying government overreach, this is exactly why we need federal oversight, so that enterprising (and I can't stress this part enough) New Jersey hucksters don't try to pull the ol' sugar in sugar-free snack cakes ruse.